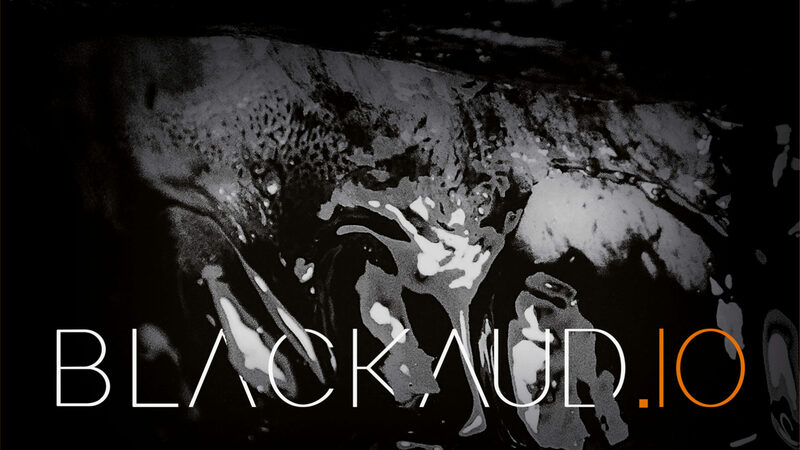 We proudly announce our first dub release on blackaud.io Recordings. 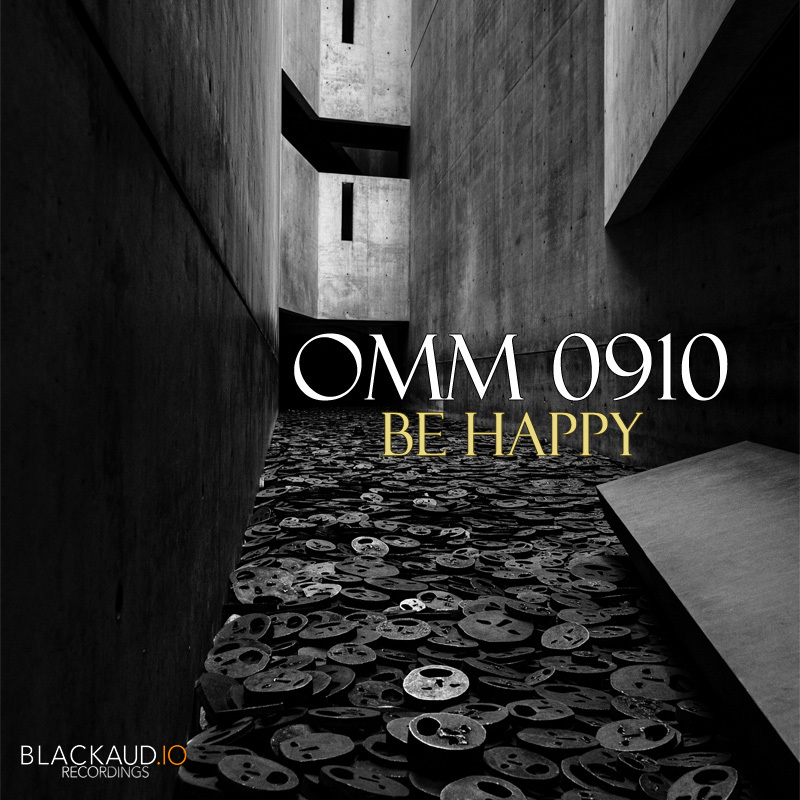 OMM 0910 is now available with his first EP Be Happy. If you like dark dub music be sure to check it out!